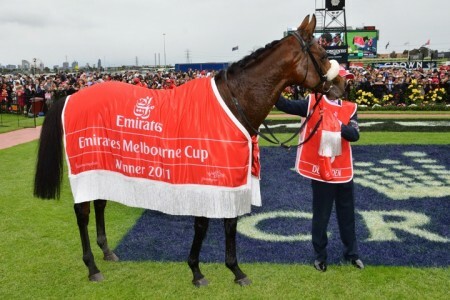 It’s no secret the Melbourne Cup has eluded Sheikh Mohammed and Godolphin for the better part of two decades. 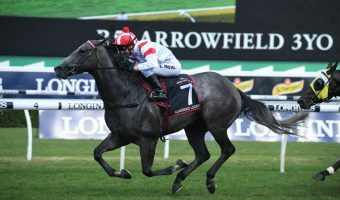 The closest Mohammed has come is second in 2009, as his highness watched Irish stayer Crime Scene lose in heartbreaking fashion to Shocking by three-quarters of a length. 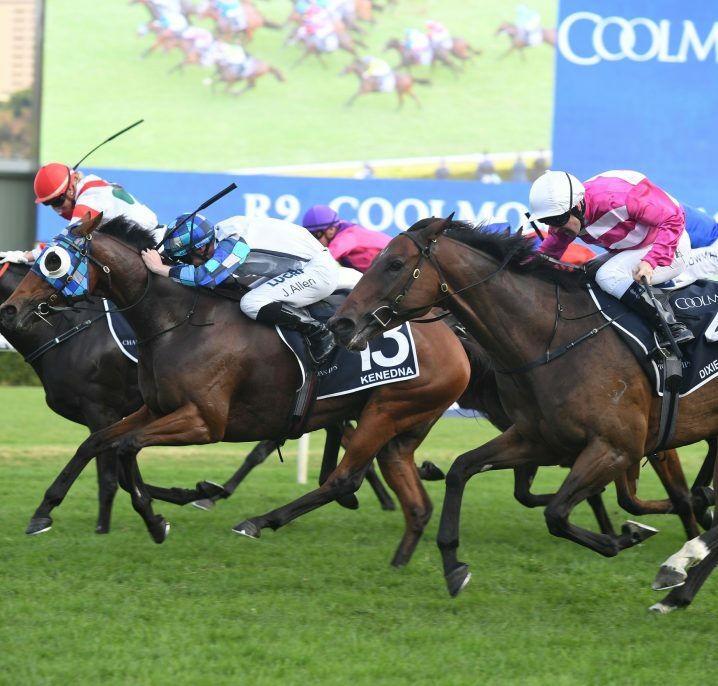 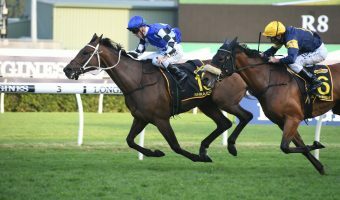 This year, the blue colours hinge part of their hopes on the James Cummings trained Avilius, who is currently at $13.00 odds with Ladbrokes ahead of Tuesday’s $7 million race. 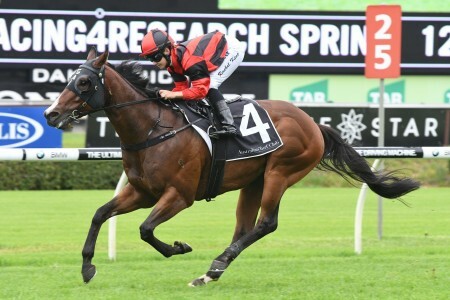 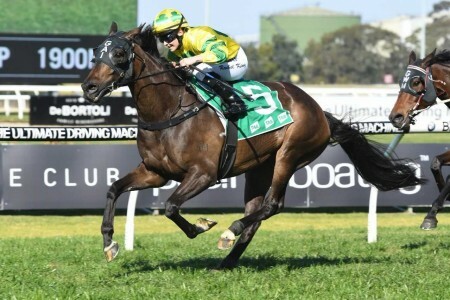 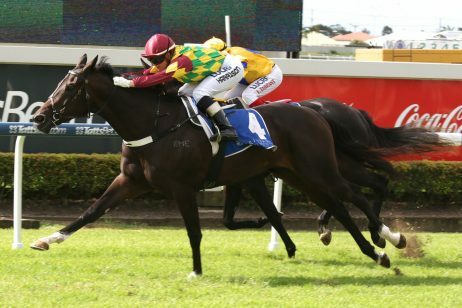 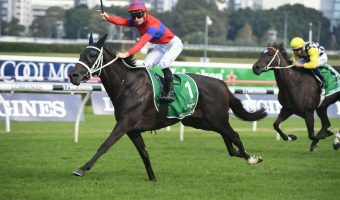 The promising five-year old drew favourably on the weekend, leaving Cummings wrapped with his chances. 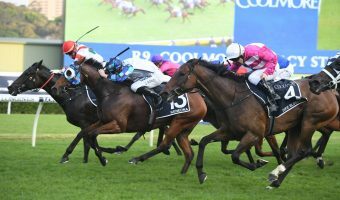 “He just didn’t want to be drawing too far outside of 16, 17, and he got his barrier in 11 there, so that’s nice for him” Cummings told Racing.com. 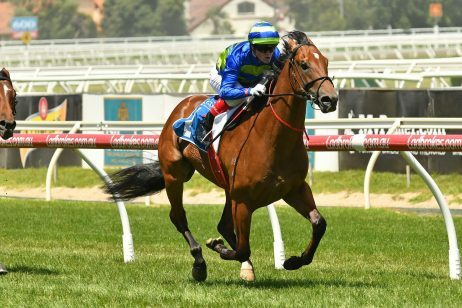 So far 2018 has been extremely kind to the worldwide stable, having claimed 29 Group 1 winners across the globe following Best of Days victory in the Kennedy Mile at Flemington on Saturday. 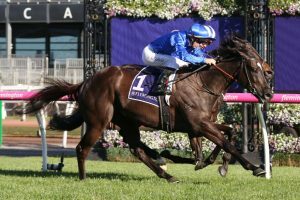 Looking forward, given Avilius brings the Cox Plate form into the race, this might be the stable’s best chance at finally snagging a win. 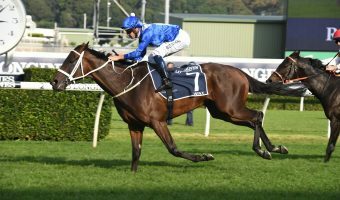 “He’s calm and looking good this morning, and we’re really pleased with the horses campaign,” Cummings went on to say. 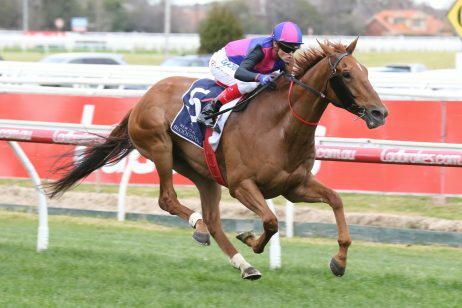 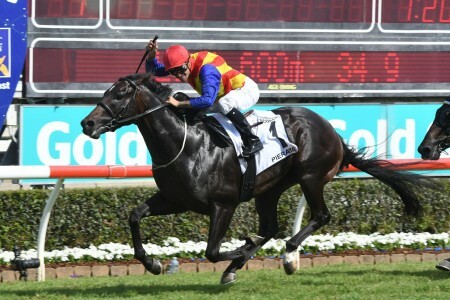 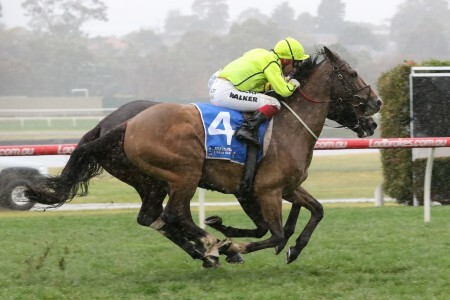 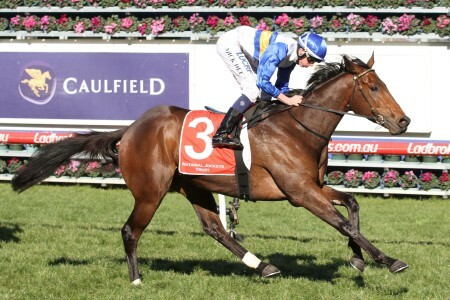 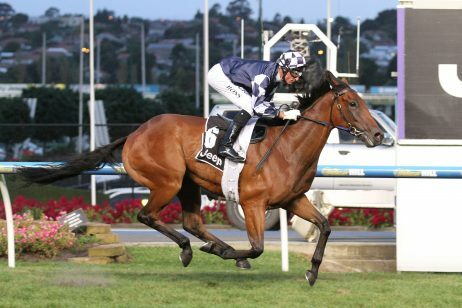 Avilius was ridden quietly in the Cox Plate, finishing fourth behind Humidor after starting at $31. 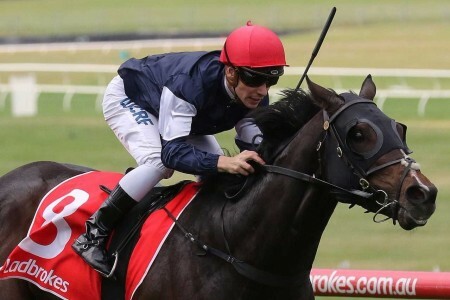 Perhaps most impressively though, the son of Pivotal won the Group 3 Bart Cummings (2500m) two starts back, and now hopes to become only the second horse since Almandin (2016) to win the Cummings-Melbourne Cup double. 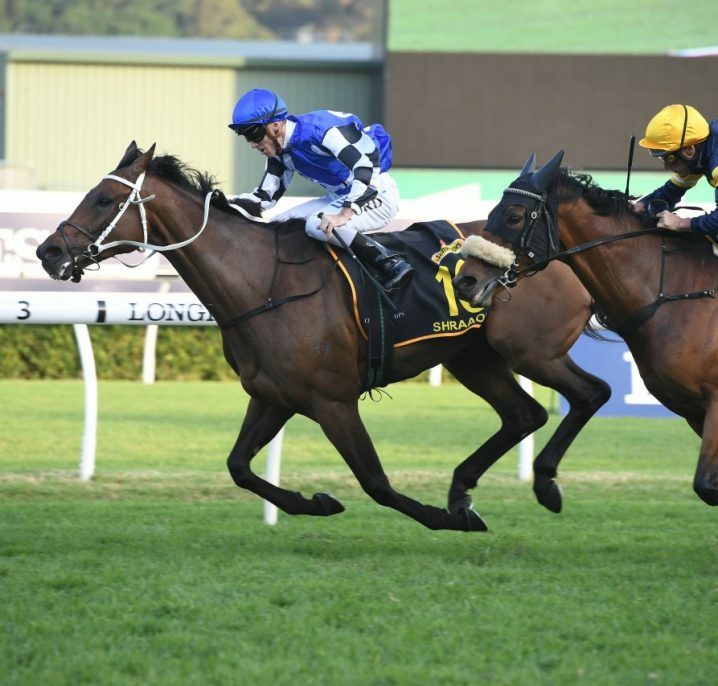 “The importance thing is to have the horse perfect, follow his routine, and be sensitive to any little train and demeanour in body language for Avilius” Cummings went on to say on Sunday. 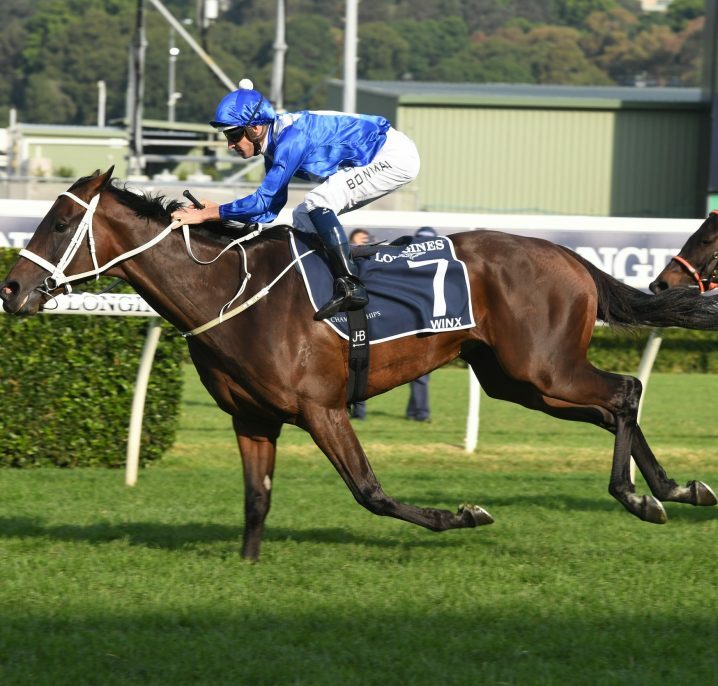 Alongside Avilius, Godolphin will also saddle up the Saeed Bin Surror’s Caulfield Cup winner Best Solution on Tuesday, as well as Charlie Appleby trained stayer, Cross Counter. 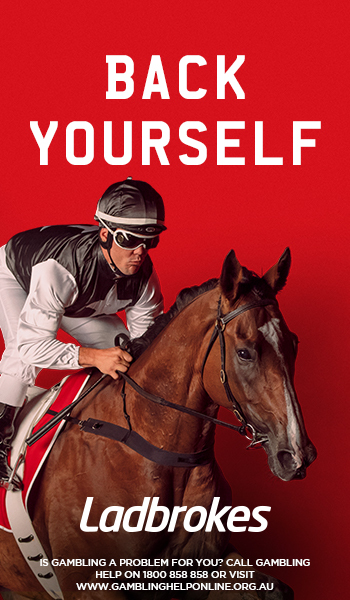 Cross Counter is on the second line of betting with Ladbrokes at $9.00, while Best Solution currently remains steady at $13.00.